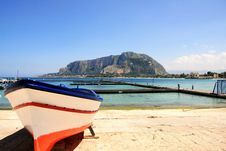 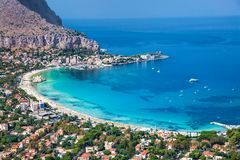 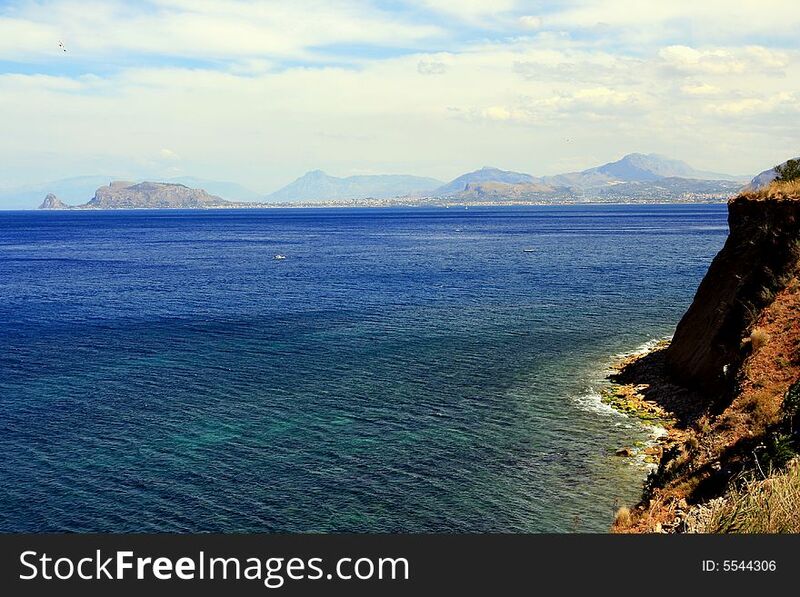 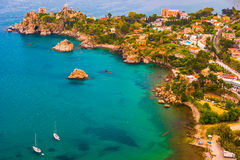 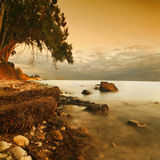 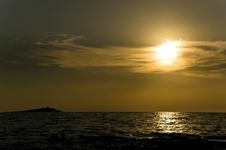 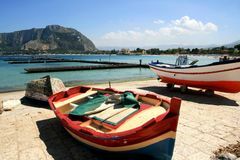 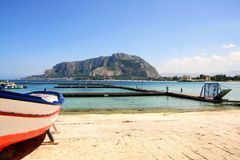 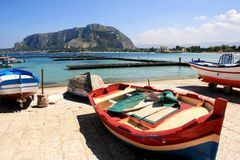 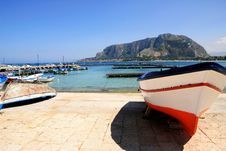 Mediterranean Sea & Coast, Palermo Sea Coast Summer Landscape, Italy Sicilian Colorful Fishing Boats, Palermo Mondello Sea & Mount Landscape, Italy Summer Beach & Sea Water, Mondello Palermo Pellegrino Mount Seascape, Palermo Mediterrean Summer Seascape. 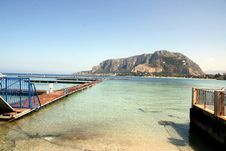 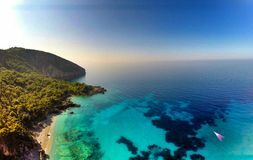 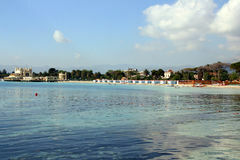 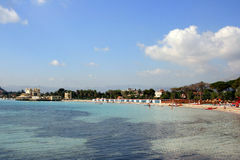 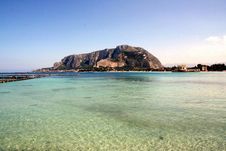 Sicily Blue Sea & Summer Beach, Italy La Rocca Cefalu Panoramic View Of Mondello White Beach In Palermo, Sicily. 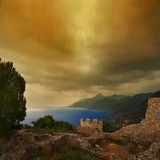 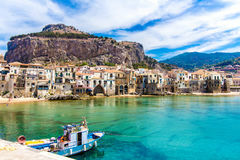 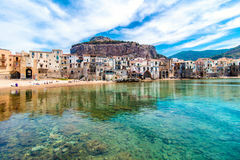 View Of Cefalu, Town On The Sea In Sicily, Italy View Of Cefalu, Town On The Sea In Sicily, Italy PietraMaccarruna Dhermiu Beach - South Albania Areal View Of Cefalu, Italy.